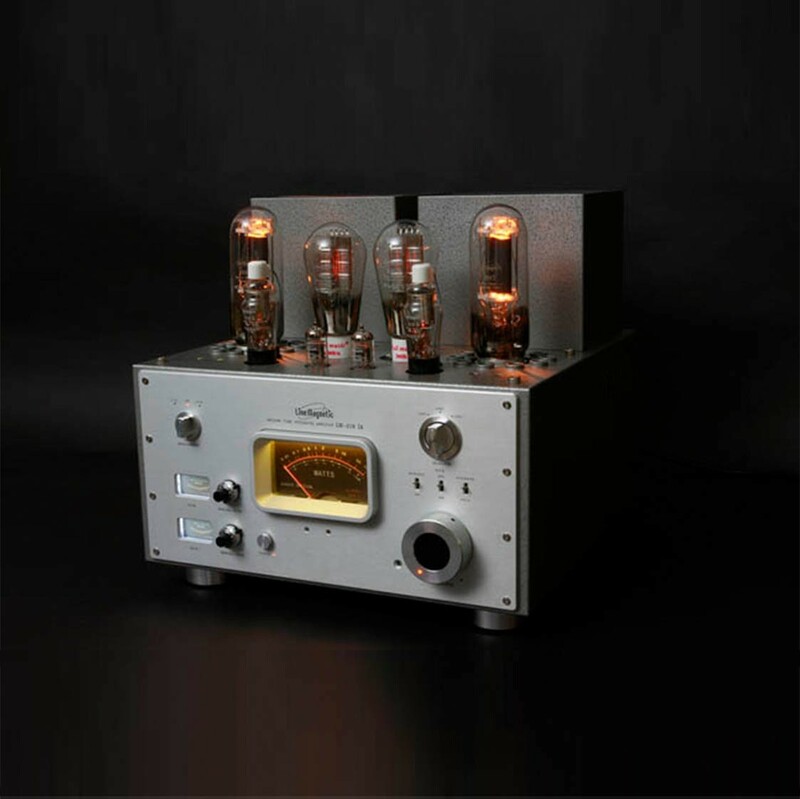 The Line Magnetic 219IA wound up moving back into the picture; even though it doesn’t use a 211 tube it is nevertheless a more robust SET amplifier offering a considerable, for SET, 24 watts. I was taken by its ability to play big full tilt music with bass prowess while also sounding nuanced with nearly the subtlety of a good 300B. A lot of amps seem to do one or the other – you have to choose between tone and beauty on the one hand, and power and drive on the other. People choose the tube type based on their personal sonic preferences. I know audiophiles who hate big power tubes and prefer 1.5 watt per channel 2A3 or 45s. 845 and 211 tubes provide big power, but are difficult to get right: With big power comes complexity in the parts, and bigger transformers are required which means far more weight.